Ayeola' website is an art website where you can book affordable portrait painting artist in lagos nigeria and also in africa. 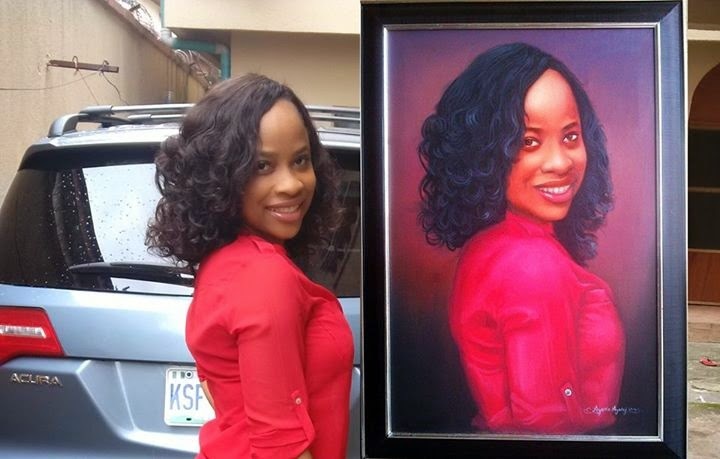 I recommend portrait painting artist in lagos nigeria. portrait painting artist in lagos nigeria, africa and all over the world. portrait painting artist in lagos nigeria list is on this website for everyone to contact.